I’ve just been invited to the Hollywood Heritage Museum this Sunday, December 11th to be part of their Afternoon with the Authors program. The event takes place from noon until 4p, and this is a fun way to spend the day. A dozen scribes will be on hand to participate in this insightful forum. This is a great opportunity to get a Hollywood-themed book signed as a gift for a friend or family member by the author. Hollywood Heritage, Inc. is a non-profit organization dedicated to the preservation of the historic built environment in Hollywood and to education about the early film industry and the role its’ pioneers played in shaping Hollywood’s history. 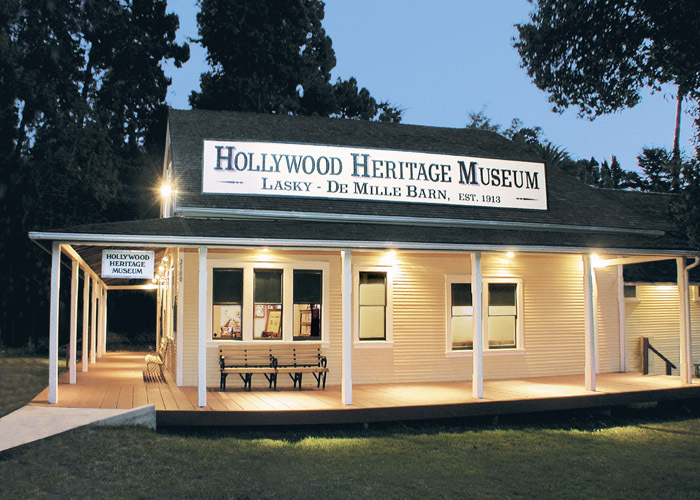 Hollywood Heritage, Inc. operates the Hollywood Heritage Museum in the Lasky-DeMille Barn, the building in which Hollywood’s first feature length motion picture, The Squaw Man, was made in 1914. The Museum is located at 2100 North Highland avenue, across from the Hollywood Bowl. The museum is completely operated by all volunteers. Programs include “Evenings at the Barn,” Silent Society silent film screenings, membership events, preservation action, walking tours of Hollywood Boulevard and other areas as well as participation in regional preservation education. An autographed copy of Forgotten Hollywood Forgotten History is a unique holiday gift. I look forward to meeting you at Afternoon with the Authors this Sunday at the Hollywood Heritage Museum (across from the Hollywood Bowl). Another book shop is carrying Forgotten Hollywood Forgotten History. 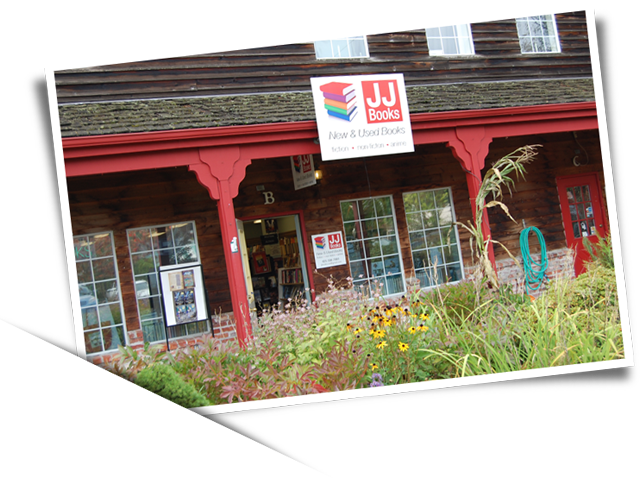 The real beauty… JJ Books is the national home where my paperback was self-published. Even though I live in Southern California, I’m considered a local author, which is quite a compliment. This is a brand new independent bookstore that opened in July. Just in time to sell their first book, with their first customer… a Western by Louis L’Amour. This entry was posted on Friday, December 9th, 2011 at 12:05 am	and is filed under Blog by Manny Pacheco. You can follow any comments to this post through the RSS 2.0 feed. Responses are currently closed, but you can trackback from your own site.